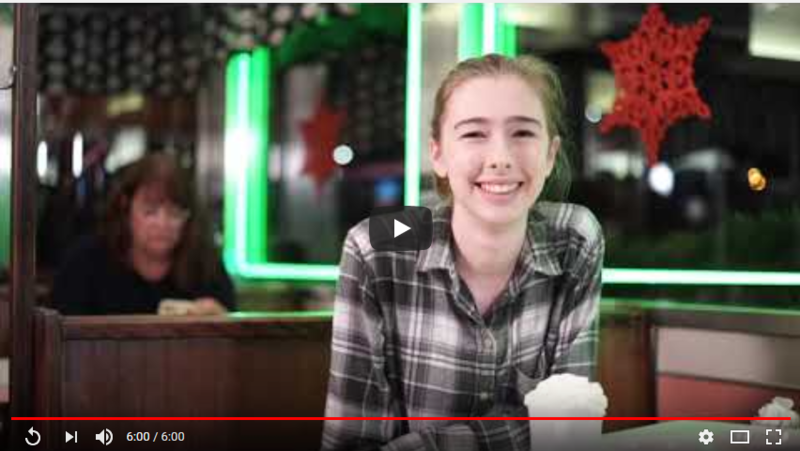 SHS Senior Olivia Rowe has created a short film in her Senior Project Class this fall. Her mentor for the project was Manx Taiki Magyar, of Sandwich Community Television. Her film was shot at Betsy’s Dinner in Falmouth and the setting is key to the story. 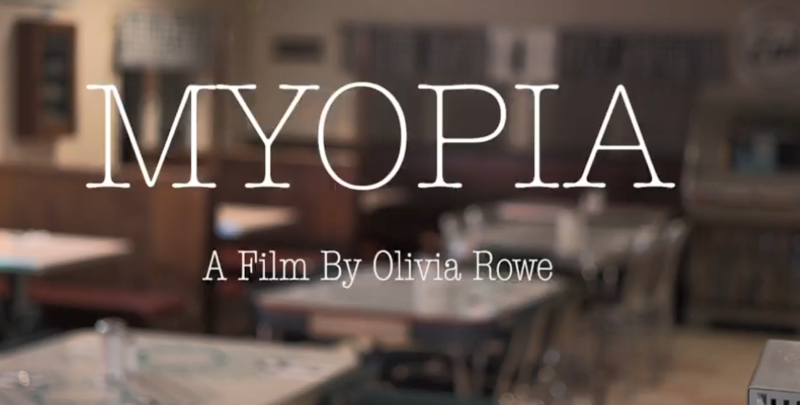 We are in awe of the creativity, thoughtfulness and skill displayed in Olivia’s film.